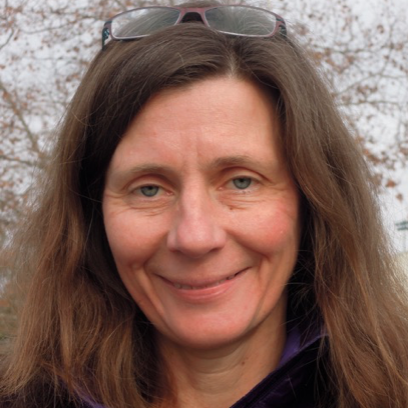 Patricia Burchat is the Gabilan Professor in the Physics Department at Stanford University. Her research focuses on studies of the Universe at both the smallest and largest scales, to probe two questions: What is the Universe made of? What are the laws of physics that govern the constituents of the Universe? She is part of a large international team of scientists preparing for analysis of data from the Large Synoptic Survey Telescope, which will provide the most extensive census of the Universe to date. She and her collaborators will use these data to investigate the nature of dark matter and dark energy, and the cosmological evolution of the Universe. Patricia Burchat grew up in Barry’s Bay, Ontario (a couple of hours west of Ottawa). She is a “first-gen” high school graduate. She received her Bachelors degree in Engineering Science at University of Toronto in 1981, and her PhD in Physics from Stanford University in 1986. She was a postdoctoral researcher and then faculty member at UC Santa Cruz before returning to Stanford as a professor in 1995. At Stanford, she has served as Chair of the Physics Department and has been very active in introducing engaged learning techniques in physics courses. She has received the Dean’s Award for Distinguished Teaching and the Walter J. Gores Award for excellence in teaching, and was elected as Fellow of the American Association for the Advancement of Science and the American Physical Society. Patricia Burchat has played a leading role in the growth of the APS Conferences for Undergraduate Women in Physics.